The first idea that I've had is to use some sort of a wire trap antenna in my attic. This would involve a lot of running of wires throughout my attic, but is doable. The pros are that this should work well with my HOA, they won't even know it exists. The cons are that it will be difficult to tune, and a lot of work to install. The second option that I'm considering might cause my HOA to do a double take, but I believe it would be worthwhile, if I can get them to allow it. It is an antenna from DX Engineering called the Hustler 5BTV. Essentially, this is a single antenna which can operate on most of the Ham Bands (10, 15, 20, 40, 80), with great performance. 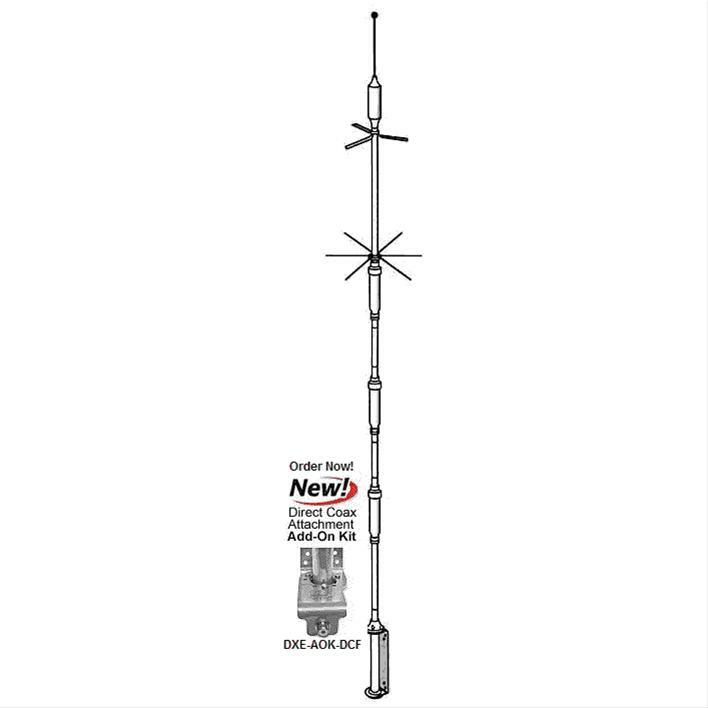 However, it is a 25 foot tall antenna, and requires some radial wires would improve the performance even more. Bottom line is, I'm not sure what I'm going to do right now. But it is worth considering for the future, so that way I can plan the things that I need to do now to prepare the way. I very much look forward to having my own HF rig, and I hope to be able to have such soon.